In 2016, pianist Kris Davis recorded Duopoly, a collection of duets with eight colleagues: reeds players Tim Berne and Don Byron, guitarists Bill Frisell and Julian Lage, drummers Billy Drummond and Marcus Gilmore, and fellow pianists Angelica Sanchez and Craig Taborn. Each pairing recorded one composition and one free piece. 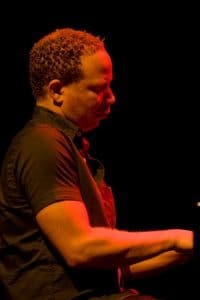 Subsequently, Davis and Taborn undertook a US tour of 12 cities and composed new music for the occasion. The gigs were recorded, and the highlights are preserved here. Two Davis compositions – “Ossining”, named for a town in upstate New York, and “Chatterbox” – are heard, along with versions of Carla Bley’s “Sing Me Softly Of The Blues” and Sun Ra’s “Love In Outer Space”, while Taborn brings in three small figures he labels “Interruptions”, and which are used for exactly that. They disrupt the flow of the music, sending it in surprising new directions that keep both players and listeners on their toes. At times, it’s easy to know who’s doing what. 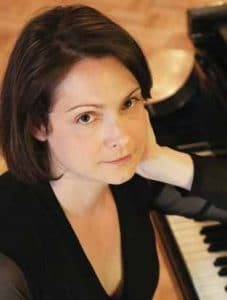 Davis has a fondness for prepared piano that manifests strongly during “Ossining” – her keys sound muted, plinking rather than ringing out, like someone tapping a ceramic implement on a granite countertop. Taborn plays short, staccato figures to match her energy, but his actual sound is still fuller and more alive than her sharpened bone percussives. During “Chatterbox”, the two lock in with each other, releasing high speed figures that sound like one organism conversing with itself. The version of Bley’s “Sing Me Softly Of The Blues” segues into “Interruptions Two” with deceptive smoothness, dual keyboard flurries gradually replaced with individual notes from Davis like water dripping from a cave ceiling, as Taborn strikes booming chords, occasionally punctuated by a brief, ominous trill. It’s almost horror movie music. “Love In Outer Space” closes the album with a soft, romantic feeling, the tenderness of the music (which starts out with Taborn alone) augmented by the room sound, which is simultaneously wide open and intimate. 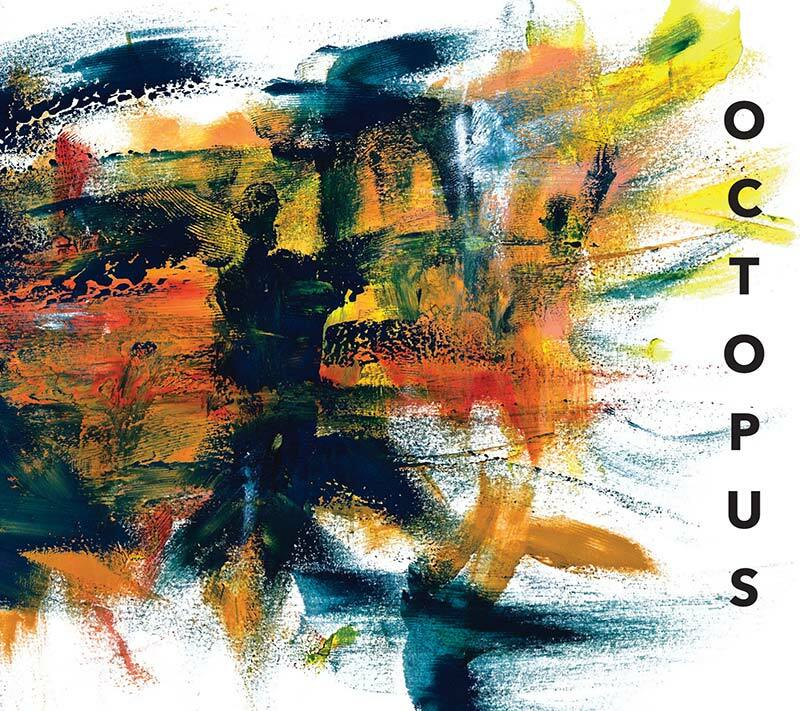 Throughout this nearly hour long collection, the creative relationship between Davis and Taborn reveals depths and intricacies, while remaining simple and emotionally potent when that’s what’s called for.